Living on the west coast of Sweden you are always close to the salty water. Like most people from Gothenburg, we love water and treasure it. This is why we started Carrinet, we were determined that we could do something about all the pollution single use plastic bags created. 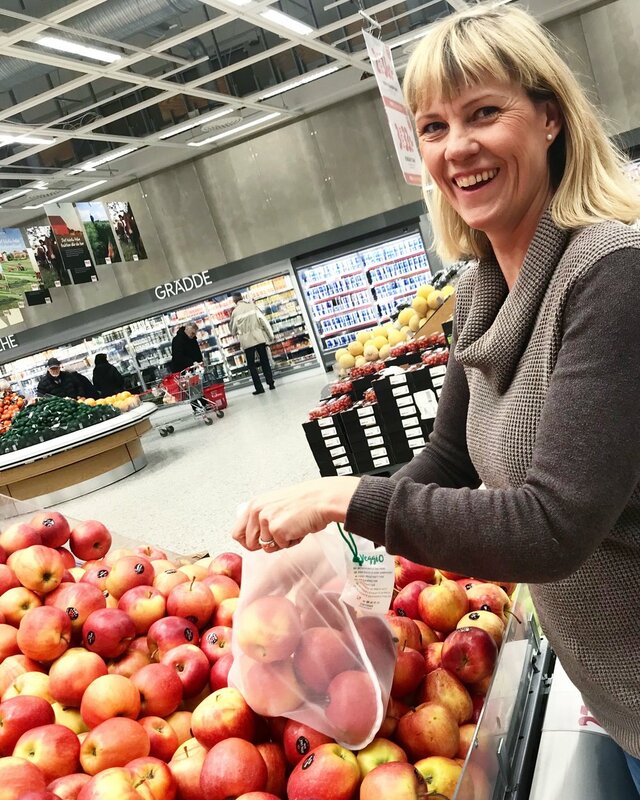 Coming from backgrounds in business development and creative marketing Håkan and I developed a concept for spreading reusable alternatives to flimsy bags in the fruit and veggie department. We are very proud and happy that we in just over 18 months have been able to save the planet from over 500 tons of single use plastic. We are convinced that we can do more and we push the development of new products and new reusable materials. We hope you will join us in our mission – make consumers reuse as much as possible.